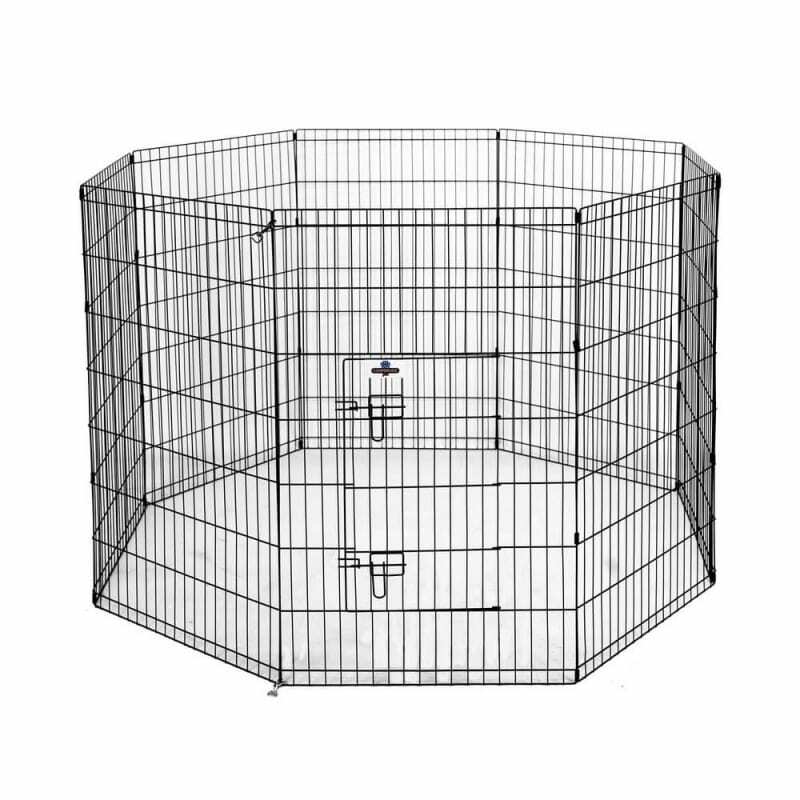 This playpen is a particularly useful tool for house training or helping confine your dog to an area of the house away from causing mischief. 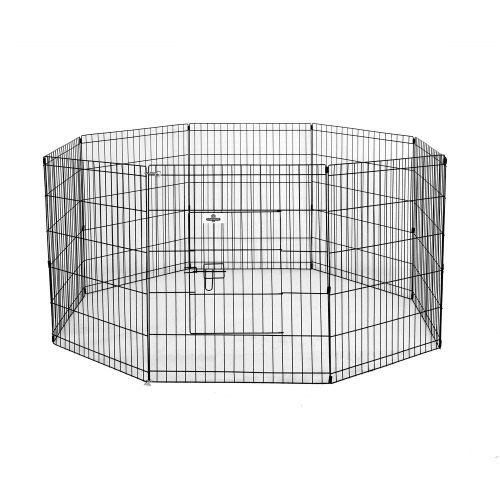 This Confidence Pet Wire Playpen is safe refuge for your pets, ideal for pet containment and helpful to protect your household for any over-exuberant dogs. 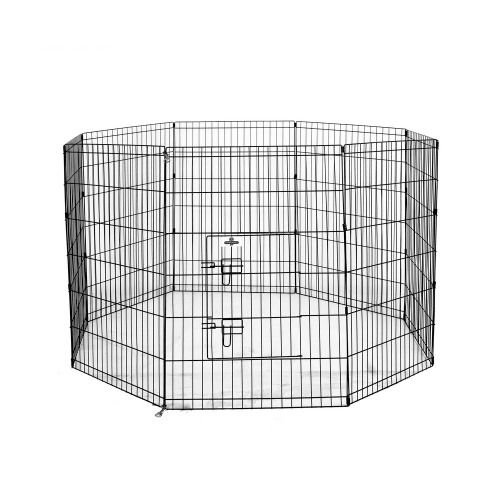 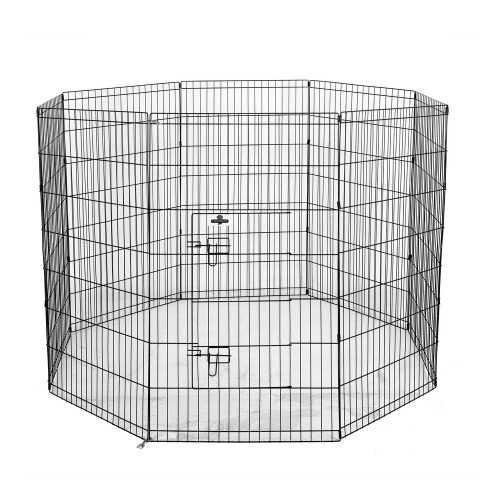 Lightweight, sturdy and easy to clean, the Confidence Pet Metal Dog Playpen is manufactured from high quality gauge wire, to gives your pets a safe and comfortable environment.